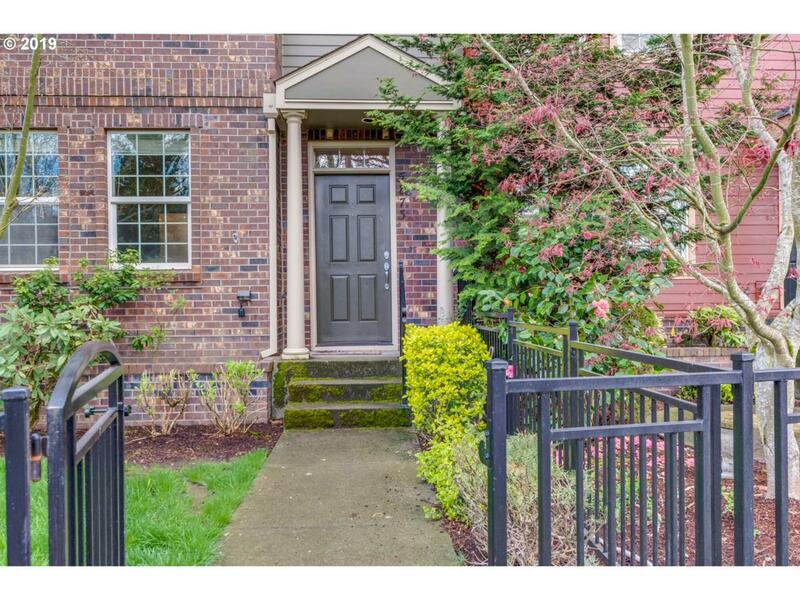 Gorgeous 2 bedroom Townhouse in the heart of Orenco. 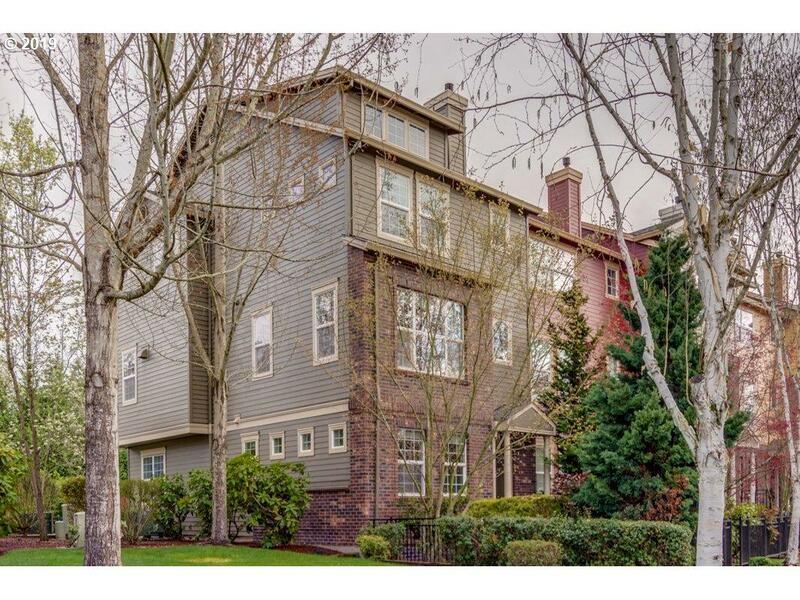 Conveniently located near the MAX, shopping, restaurants, Intel & Nike. Right across from Arbor Community Park. 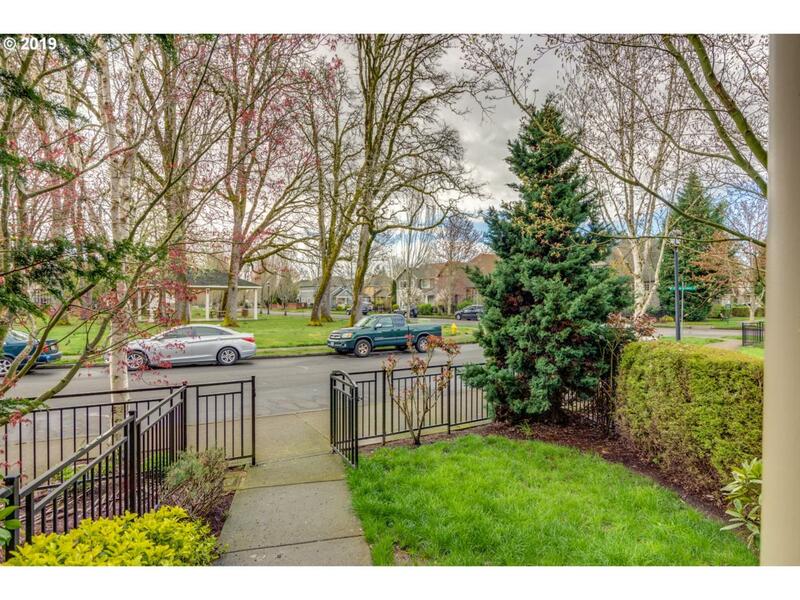 End unit w/ lots of windows make this home light and bright. Beautiful views of park. 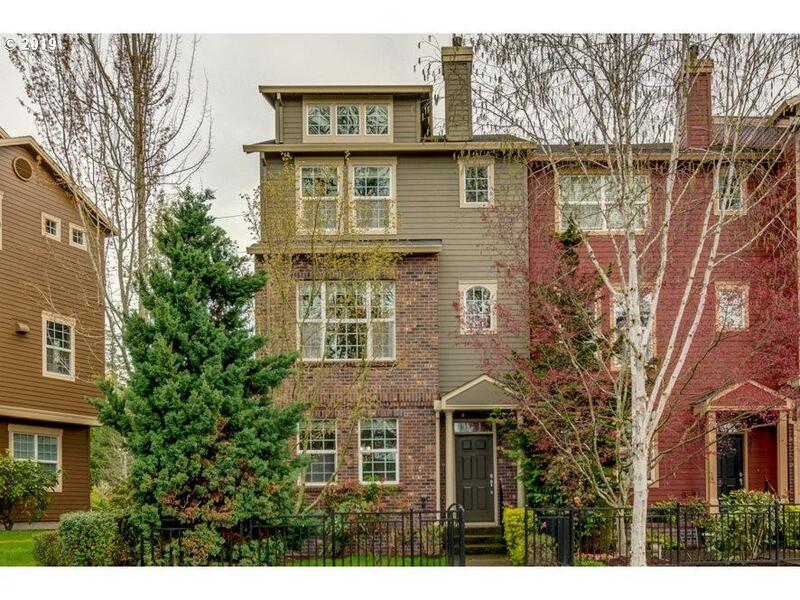 Vaulted Master, jetted tub, gourmet kitchen w/ gas cooking, engineered wood floors, plenty of storage. 2018 stainless steel refrigerator included with Washer & Dryer. Open 4/20 & 4/21 12-4.